The epistle of James is one of the most controversial included in the canon of the New Testament. Why the controversy? James (almost certainly Jesus brother) sets out in his letter to deal with the problem of a church that does church  yet really does nothing! James is forthright in spelling out some home truths to his readers. James in Context  enables you to understand who wrote it and the situation that it addressed. Commentary  divided into the major divisions of the epistle (pericopes) so that you can see the structure of the teaching as well as a verse-by-verse explanation. 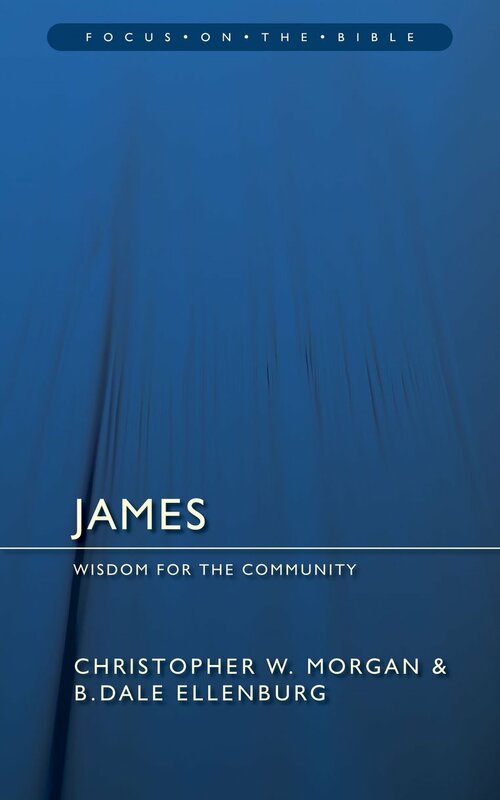 The Theology of James  sets out the larger themes (eg justification) of the epistle and how it relates to the rest of scripture. James : Focus on the Bible by Christopher W. Morgan;B. Dale Ellenburg was published by Christian Focus Publications in March 2008 and is our 20445th best seller. 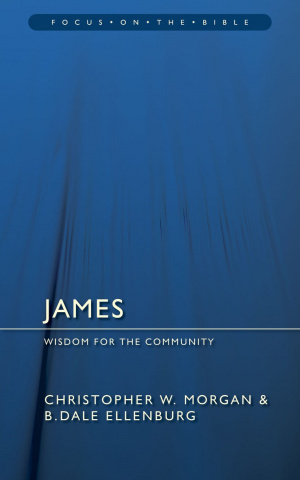 The ISBN for James : Focus on the Bible is 9781845503352. Be the first to review James : Focus on the Bible! Got a question? No problem! Just click here to ask us about James : Focus on the Bible.